We take so many things for granted – modern healthcare being one of them. Did you know that not so very long ago – 92 years to be exact – when my great-grandmother Sarah died, the leading causes of death included pneumonia and influenza along with tuberculosis; diarrhea and Syphilis? Had my great-grandmother been diagnosed in 2017, it is very likely that she would have lived to see her old age. Elsie would quickly have been diagnosed and hospitalized, given pain medications along with antibiotics and promptly whisked off to surgery. The doctors would have availed themselves to unheard of technologies including ultrasound; a surgeon would have performed a quick and non-invasive surgery; and chances are that Elsie would have been home and on the mend within a few days. Today it is rare to die from an inflamed gallbladder. While many medical advances were being made, medical care by all accounts was still fairly archaic in 1925. Doctors during this time period essentially relied on common home remedies rather than on medical science. 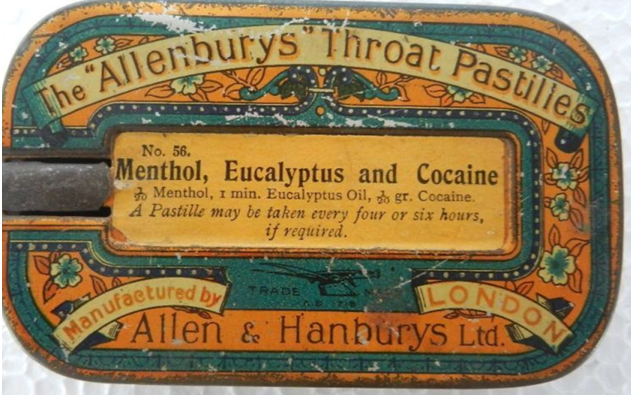 Elsie would have probably been given pain medication such as Opium (Tincture No. 23, i.e., Laudanum) which was widely regarded as an all-purpose cure for everything under the sun. 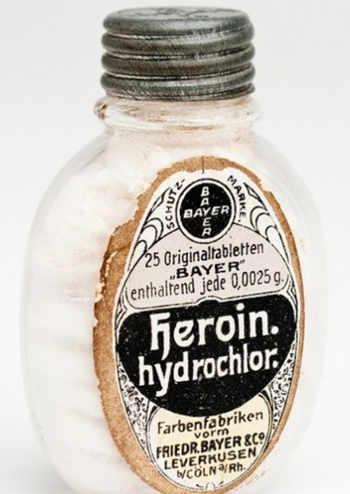 Did you know that Bayer used to peddle heroin?! Prior to this time doctors had used morphine and cocaine to calm teething babies; arsenic and mercury to treat syphilis and heroin to relieve asthma symptoms. Although discovered in the late 1920s, antibiotics weren’t widely used until the 1940s – instead patients were treated with topical iodine, bromine and mercury to heal their infections – none of which would have helped Elsie. Had her doctors chosen surgery as an option (which it appears they did not), more than likely it would have been exploratory and they would have anesthetized her with Ether and/or Chloroform. 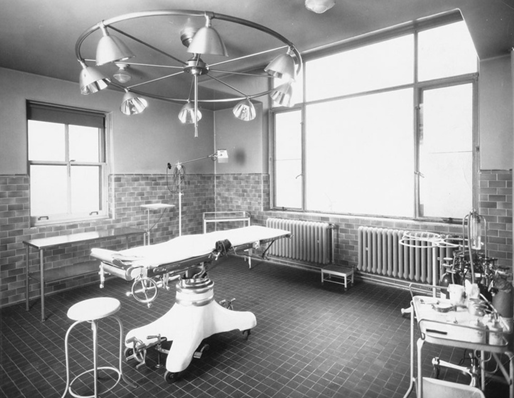 Hospitals in this time period generally consisted of wards versus today’s private rooms. Then, as they do now, nurses played a vital role in health care – treating common illnesses, delivering infants and providing emergency care – so it is really unknown whether or not Elsie even had the benefit of a qualified physician. It took me a fair amount of time to locate my great-grandmother’s death certificate. I knew that she had divorced my great-grandfather George Francis Spencer; and I knew that she had remarried (Carl Henrick Persow/Person). I lost track of her after the 1920 census. 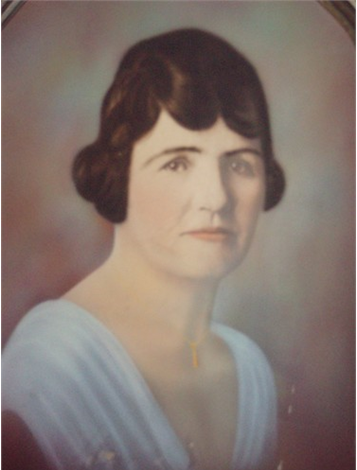 Many of the other Spencer family trees on ancestry.com indicated that Elsie had died in Redlands; however, no one had any detailed information or could provide me with a source. 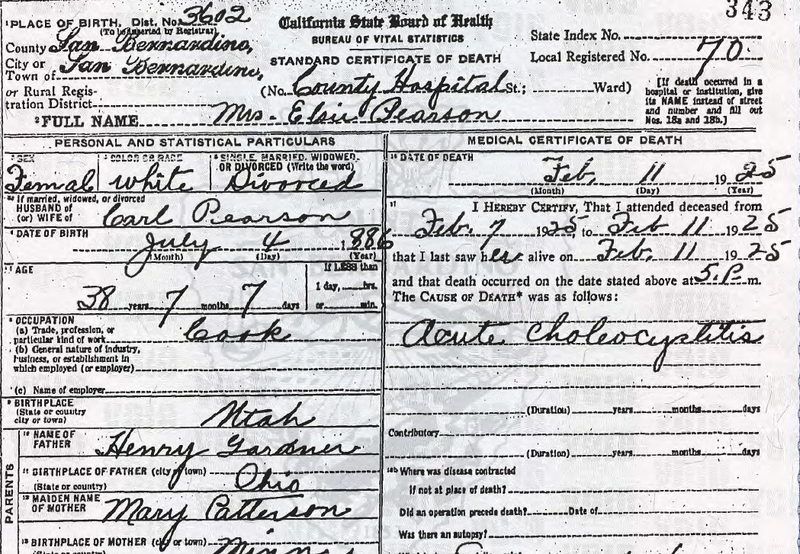 After digging through the California death index, I came across a possibility: Mrs. Elsie Pearson whose death date matched my great-grandmother’s. I ordered the certificate and bingo – it was her! Elsie was listed as a white female who was divorced and whose husband has been Carl Pearson. The certificate confirms her date of birth and her date of death. Her occupation was listed as: “cook.” It confirms that her father was Henry Gardner and her mother was Mary Patterson. She had been a resident of Redlands, California for two years prior to her death. Her body was sent to Payson, Utah for burial. And saddest of all – the information for the death certificate was provided by the hospital records – not a family member – which indicates to me that she was alone and without loved ones by her side when she died at 38 years, 7 months and 7 days. Welcome to my genealogy blog which is dedicated to the Curbow-Montoya family and their collective ancestors! I became interested in genealogy many, many years ago when my son (then still in elementary school) was required to prepare a family tree in connection with a school project. I was disappointed to realize how little I actually knew about the people and places that formed our combined heritage. If you landed on this blog – you either have a passion for family history or we have a family connection. Either way - please leave me a comment or send me an email to let me know you were here. Subscribe - or check back often - as I enjoy writing and will post frequently. Genealogy: Where you confuse the dead and irritate the living. © Judy Curbow and curbowfamily.wordpress.com, 2011. No portion of the materials listed in this blog may be copied or distributed without first obtaining express written approval by me. Unless otherwise stated, all photos and articles are the property of Judy L. Curbow and cannot be used unless you have prior authorization to do so and you link back to this website. Thank you for your cooperation and understanding.